Wayne Bennett, a former anchor at Channels 2 and 6, is retiring after 34 years in the news business. 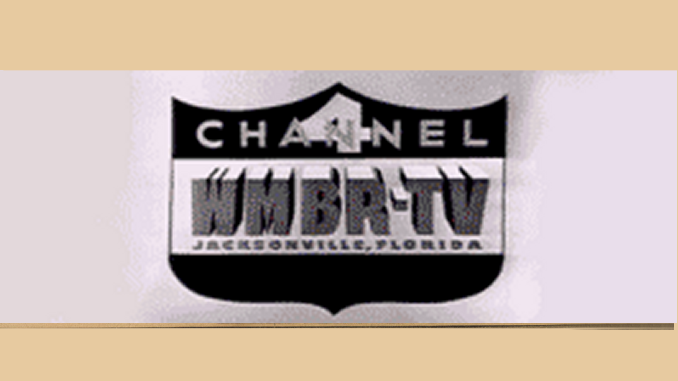 Bennett began his career as a reporter for WESH in 1975, and he eventually became an anchor at Channel 2. He then switched over to Channel 6 as the early evening and late anchor, replacing Ben Aycrigg. Since 1989, he’s been anchoring at WTVM-ABC 9 in Columbus, Ga. Bennett will continue anchoring the 5 p.m., 6 p.m. and 11 p.m. newscasts at the station until May 15. “The Wayne you see on television, is Wayne off-screen,” WTVM News Director Anne Holmes told the Columbus Ledger-Enquirer. “Everyday when he walks in the newsroom, it’s almost a moment from the TV show ‘Cheers.’ Everyone says, ‘Hi Wayne.’ His arrival is anticipated every day. Bennett’s retirement plans include traveling and living overseas.